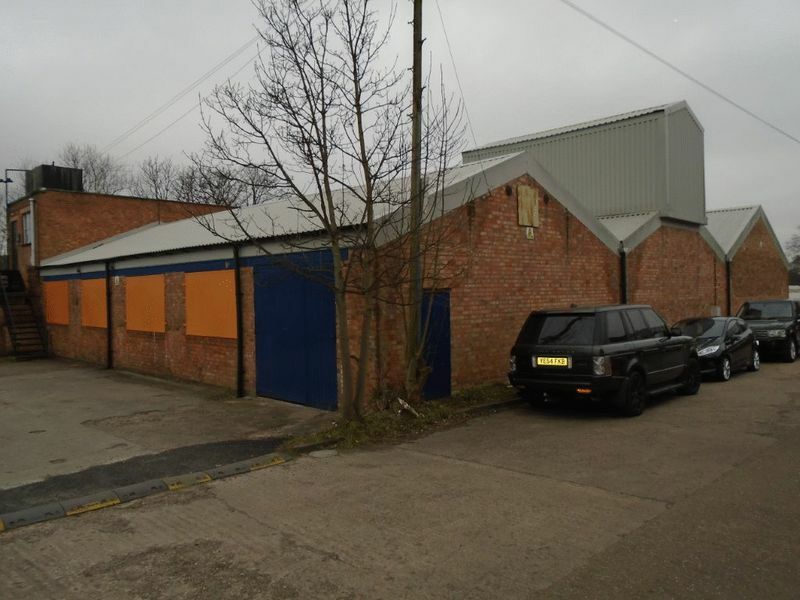 TO LET - Workshop/Warehouse Premises located on the northern side of Coleshill Road, approximately half a mile mile east of Sutton Coldfield Town Centre. 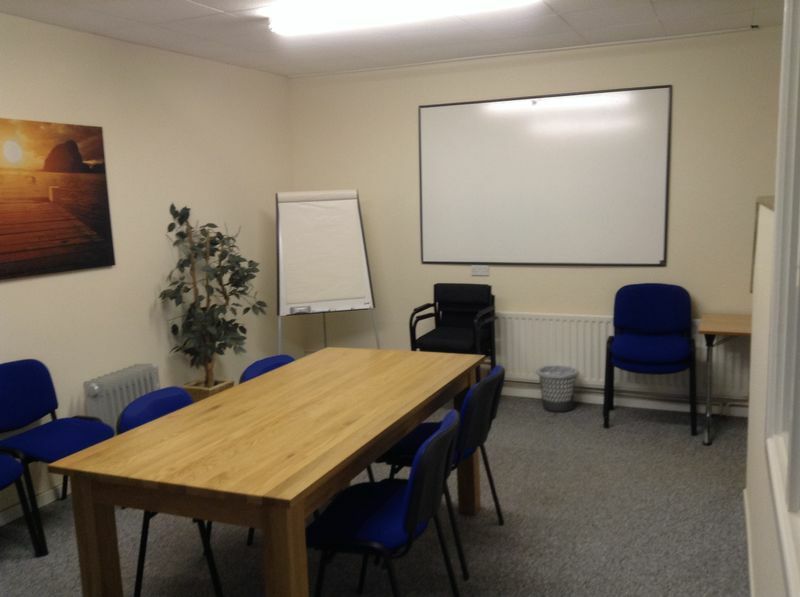 The building provides a single-storey warehouse or workshop with two-storey offices to the access road frontage. 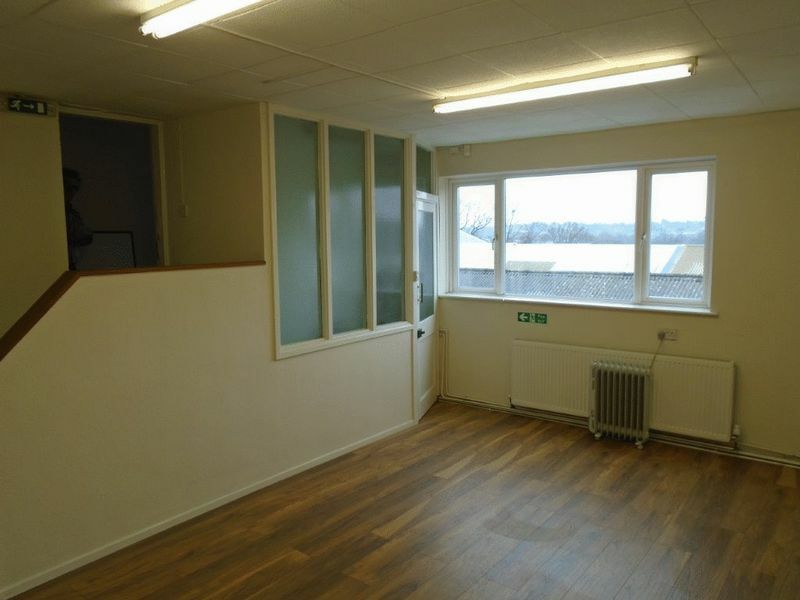 Available To Let for a term of 10 years, other lease lengths may be available. Total Gross Internal Area: 703.4 sq m (7,572 sq ft). 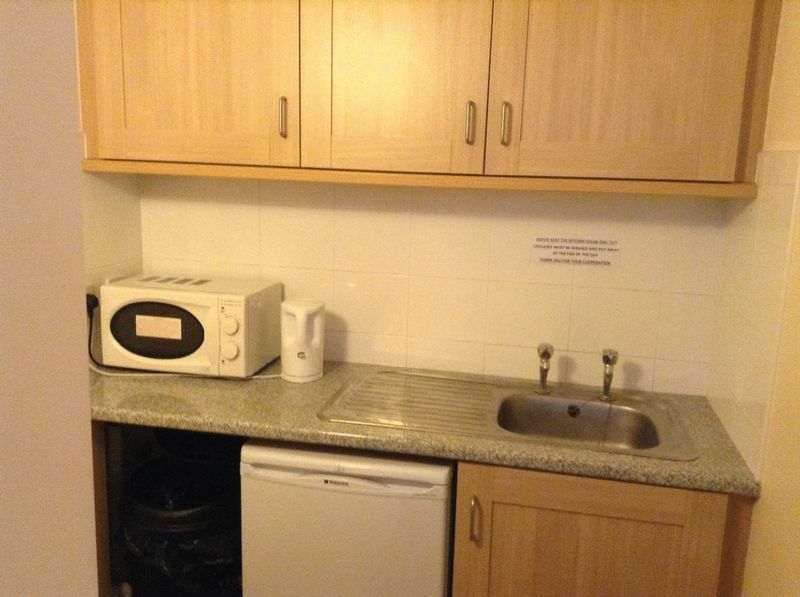 RENT: £25,000 Per Annum, Exclusive. Reddicap Trading Estate is situated on the northern side of Coleshill Road, close to its junction with Reddicap Hill, approximately ½ mile east of Sutton Coldfield Town Centre. The national motorway network is accessible at Junction 6 (Spaghetti Junction) of the M6 Motorway and Junction 6 of the M42 Motorway, both of which are within approximately 6 miles of the Trading Estate. 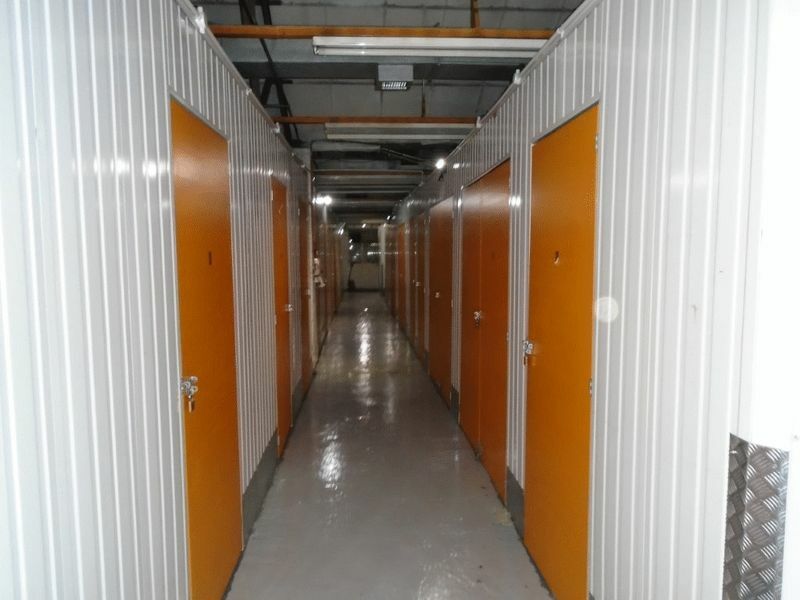 Reddicap Trading Estate provides a range of workshop, warehouse, showroom and office buildings of different ages and styles, occupied by national multiples and smaller to medium-sized enterprises. 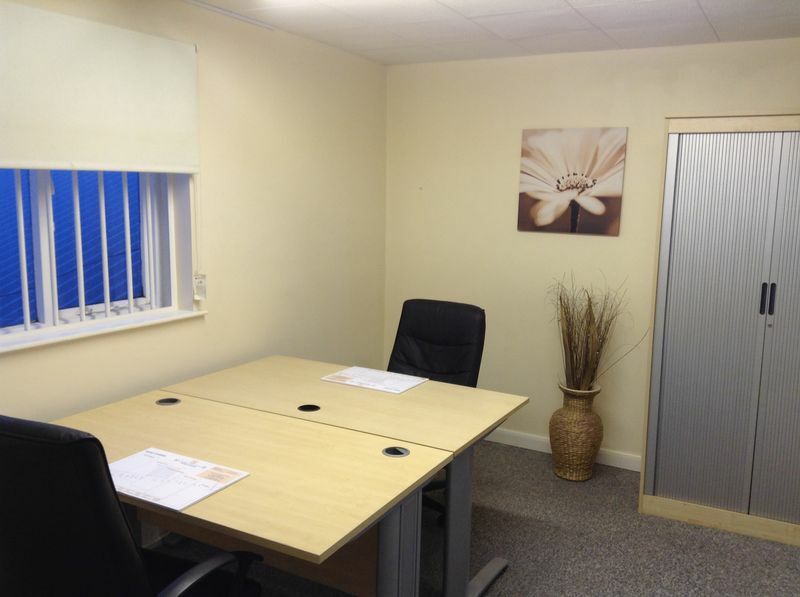 The subject premises are located at the head of the Trading Estate, adjacent a number of used car retailers. A modern, purpose-built warehouse or workshop and office building with car parking at the rear of the site. 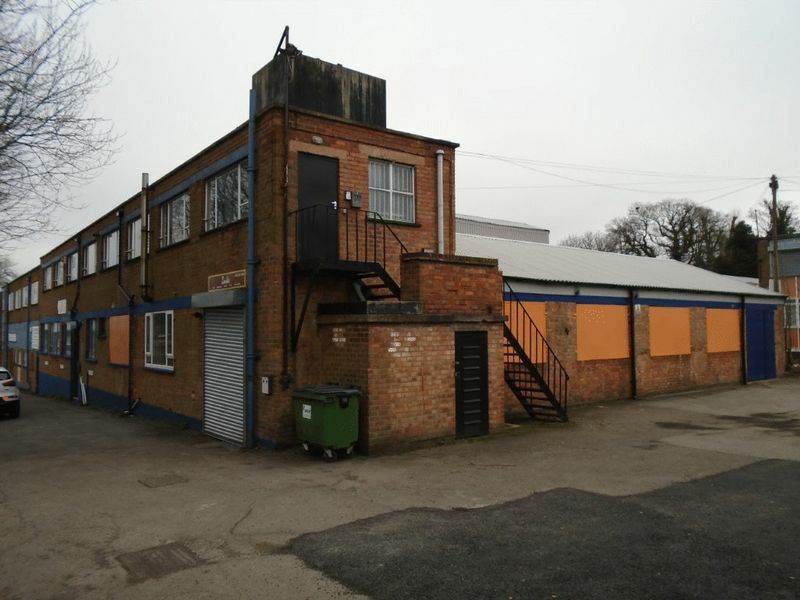 The building provides a single-storey warehouse or workshop with two-storey offices to the access road frontage. The workshop/warehouse is built in three bays and has an eaves height of approximately 3 metres. 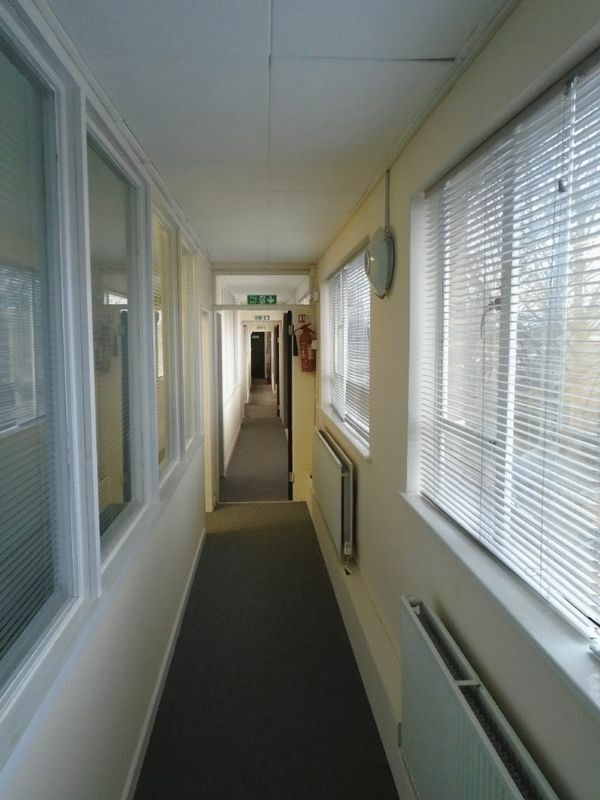 The two-storey offices are connected to the warehouse or workshop at ground floor level and have been refurbished in recent times to a good standard. Workshop/Warehouse with electrically operated roller shutter door to front with dock-level access and folding timber gates to the rear: 504 sq m (5,425 sq ft). 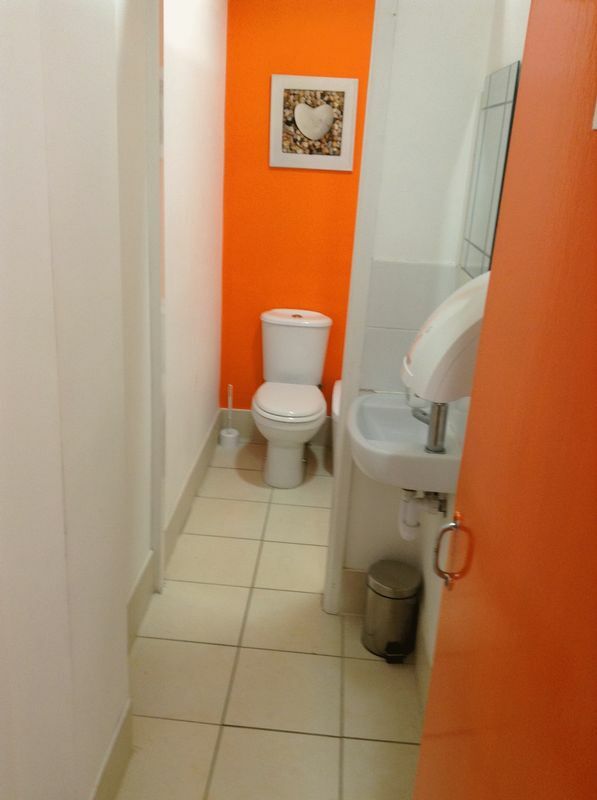 Offices, partitioned to provide Entrance Lobby, 3 Offices and Male and Female Toilet facilities, to include a Kitchenette: 66.6 sq m (717 sq ft). There is parking provision for approximately 9 cars in the yard at the rear of the building. The ground floor premises have a Rateable Value of £21,500 within the 2017 Rating List. It will be necessary for a new assessment to be created, amalgamating the ground floor with the first floor accommodation. We would be pleased to offer guidance to prospective tenants as to the estimated rates liability, although ultimately, interested parties should make their own enquiries of the Charging Authority, Birmingham City Council. 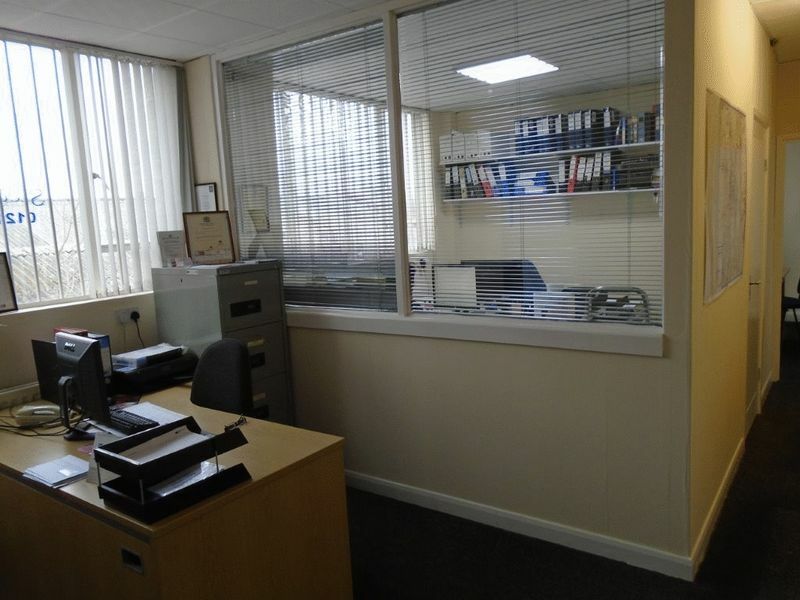 The premises are available To Let by way of a new effective tenants full repairing and insuring lease for a term of 10 years, subject to an upwards-only rent review, to operate with effect from the fifth anniversary of the term commencement date. Other lease lengths may be available by way of negotiation. £25,000 per annum, exclusive, payable quarterly in advance. 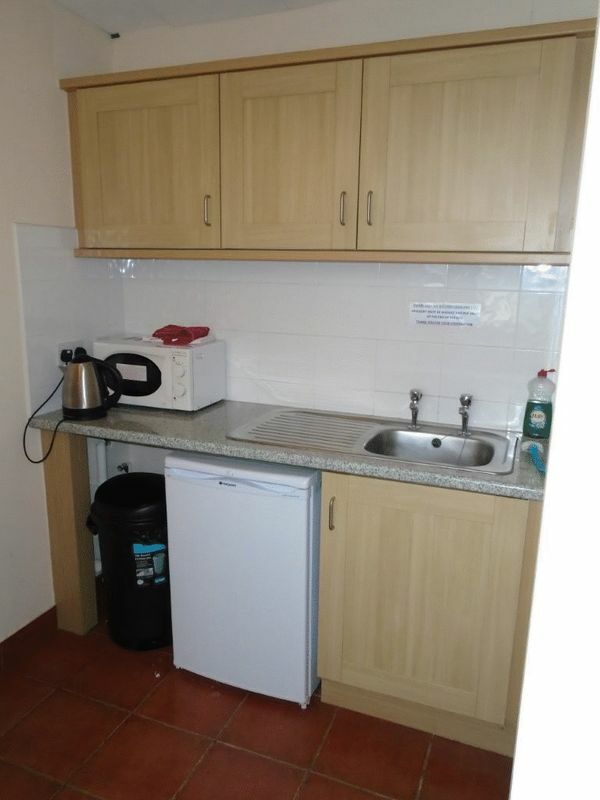 It is our understanding the VAT exemption for this property has not currently been waived. Therefore, the rent and other payments falling due, shall not attract VAT. Each party to bear their own legal costs incurred in preparing and completing a new lease.